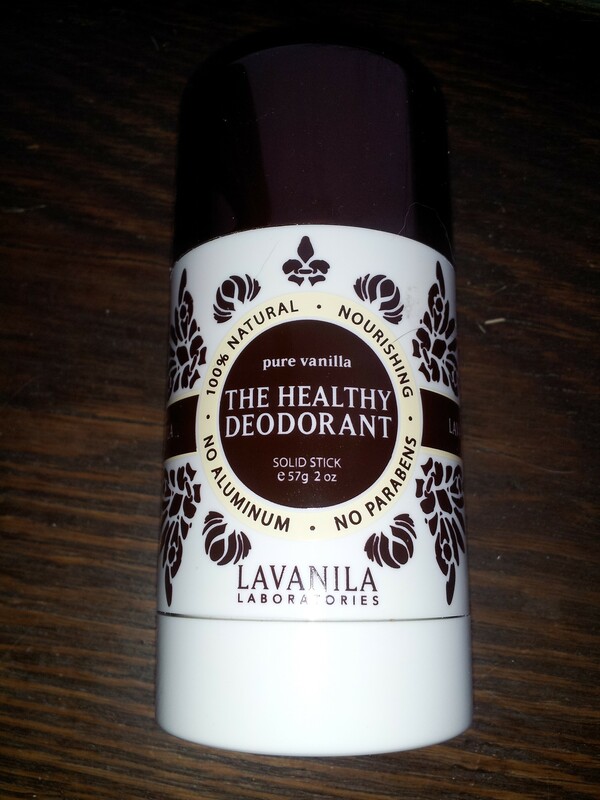 Kassi has used Lavanila for a few months and now that my regular natural deodorant ran out, I also got my hands on this. Lavanila retails for $14.00 USD at Sephora. Sidenote – they may be phasing this out in physical stores. I have the Pure Vanilla scent, but it comes in 2 other scents. Lavender Vanilla and Vanilla Grapefruit are the other options. I haven’t tried these yet. We are both fans of the natural deodorant route. 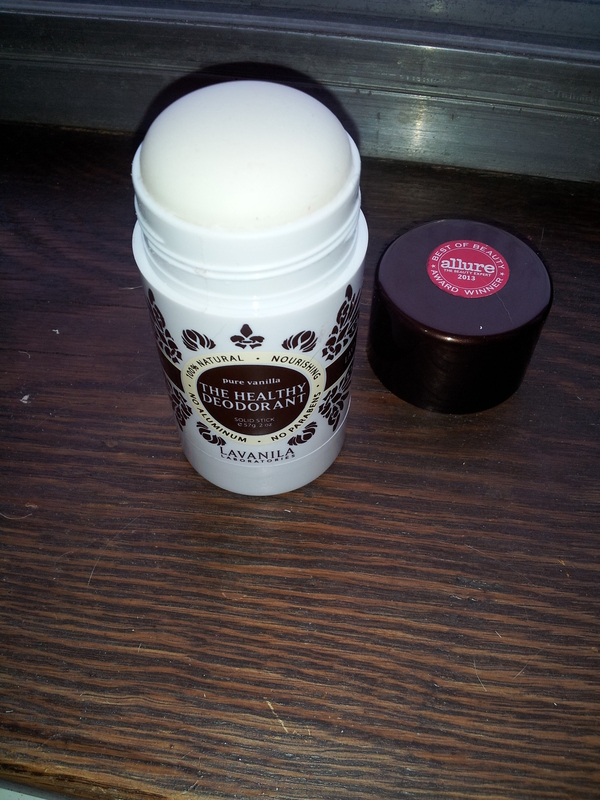 I wrote an extensive post on how to switch from an antiperspirant to a deodorant a while ago. Wow, this smells so nice! Lovely and subtle vanilla fragrance. It applies so smooth, it actually feels good applying under your arms. Weird, no? It’s just so silky!!! It works well. Without any physical activity or stress, I don’t have to reapply throughout the day. I do recommend reapplying before and after a workout (if you are not showering afterwards). But I would recommend this with any natural deodorant. Yes. I like this a lot. I also want to get a travel size to keep in my purse or desk at work. Have you tried Lavanila? Do you like it?